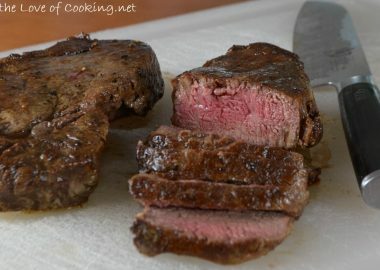 When I stumbled upon this recipe on The Pioneer Woman I knew immediately what I was making for dinner. 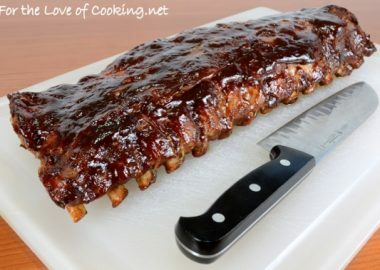 I adapted the recipe to work with what I had on hand and we all thought it turned out delicious. I cut the chicken in half lengthwise to have thinner pieces. 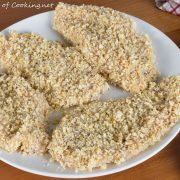 I used Italian seasoned panko crumbs with a little finely grated Parmesan added to them. I also threw in a shallot and some spicy crushed red pepper flakes when sauteing the veggies. I loved how bright and beautiful the chicken Florentine turned out and it tasted wonderful! 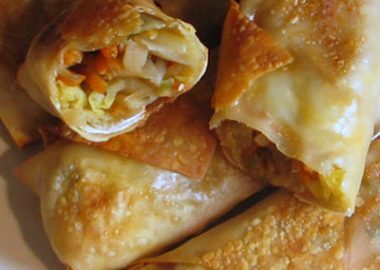 I loved the gooey cheese with the crispy and tender chicken and the fresh veggies made this dish extra special. 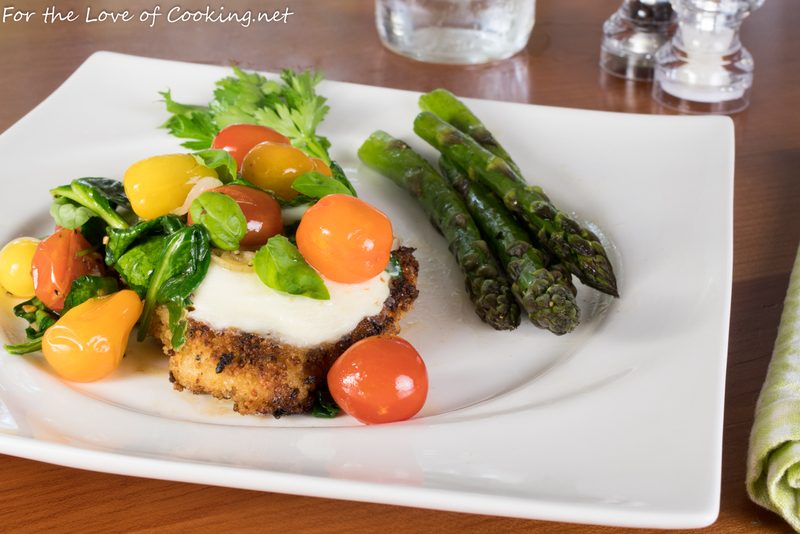 I served some roasted asparagus with this crispy chicken Florentine with mozzarella and we all thought it was a very tasty meal. Make a breading assembly line with three separate dishes. Pour the flour in a dish then season with sea salt and freshly cracked pepper, to taste; mix until well combined. Beat the egg and milk together in a bowl; whisk well. 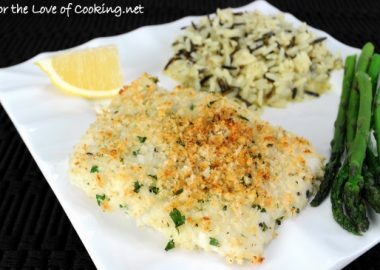 Combine the Italian panko crumbs together in a separate dish with the parmesan; mix well. Prepare the chicken by cutting each chicken breast in half lengthwise by placing a breast half on a cutting board, flat/smooth side down. Put the palm of your non-cutting hand on the top of the breast, and, using a very sharp knife, slowly cut horizontally through the breast, starting with cutting into the long, thick side. Dredge the chicken by dipping each piece of chicken completely in the flour, followed by the egg, and lastly the Panko/Parmesan mixture. Set on a plate and repeat with the remaining pieces of chicken. Place the plate in the refrigerator for 30 minutes. Don’t skip this step because it helps the breading stay adhered to the chicken. Preheat the oven’s broiler to high. Line a baking sheet with tin foil. Cook the chicken by melting 1 tablespoon of butter and 1 tablespoon of olive oil together in a large skillet over medium-high heat. Add the chicken to the HOT skillet and cook for 4-5 minutes, or until golden brown. Flip the chicken over and continue to cook for another 3-4 minutes, or until golden brown and cooked through. 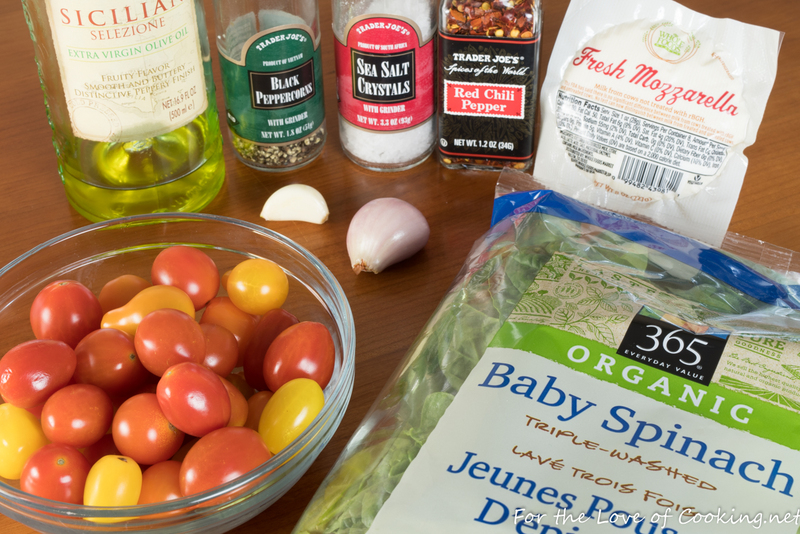 Cook the veggies by heating the remaining tablespoon of butter in a skillet. Add the tomatoes to the hot pan and cook, stirring occasionally, for 2-3 minutes. Add spinach, shallot, and minced garlic. Season with sea salt, freshly cracked pepper, to taste, and a pinch of crushed red pepper flakes. Toss to coat evenly and until the spinach is just starting to wilt. Remove from the heat. 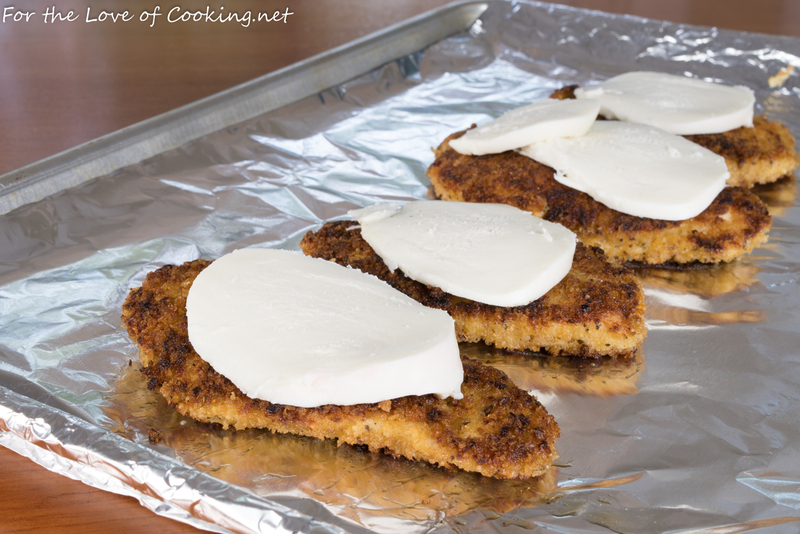 Place the cooked chicken on the prepared baking sheet then add sliced of mozzarella to the top. Place the baking sheet into the oven. Melt the cheese under the broiler for a minute or two, making sure to watch it carefully so it doesn’t burn. Place a piece of cheesy chicken on a serving plate and spoon some of the tomatoes and spinach on top the add some fresh basil on top. Serve immediately and enjoy. Make a breading assembly line with three separate dishes. Pour the flour in a dish then season with sea salt and freshly cracked pepper, to taste; mix until well combined. Beat the egg and milk together in a bowl; whisk well. 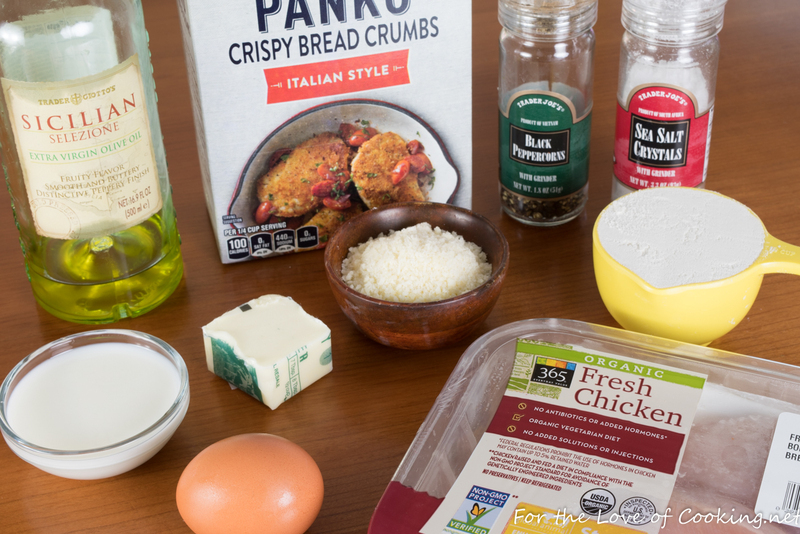 Combine the Italian panko crumbs together in a separate dish with the parmesan; mix well. 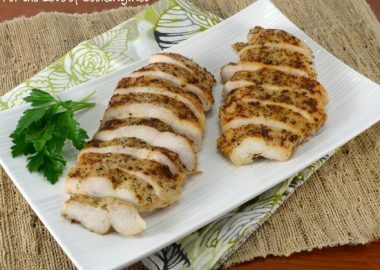 Prepare the chicken by cutting each chicken breast in half lengthwise by placing a breast half on a cutting board, flat/smooth side down. Put the palm of your non-cutting hand on the top of the breast, and, using a very sharp knife, slowly cut horizontally through the breast, starting with cutting into the long, thick side. Dredge the chicken by dipping each piece of chicken completely in the flour, followed by the egg, and lastly the Panko/Parmesan mixture. Set on a plate and repeat with the remaining pieces of chicken. Place the plate in the refrigerator for 30 minutes. 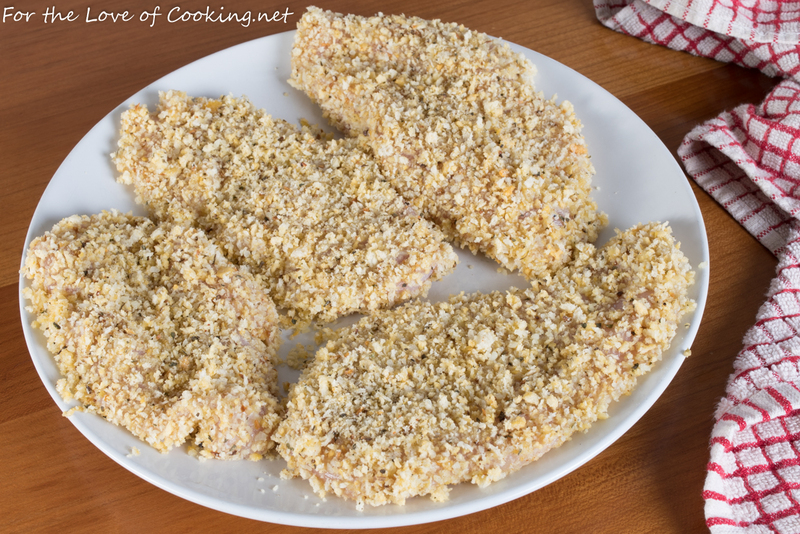 Don't skip this step because it helps the breading stay adhered to the chicken. Preheat the oven's broiler to high. Line a baking sheet with tin foil. 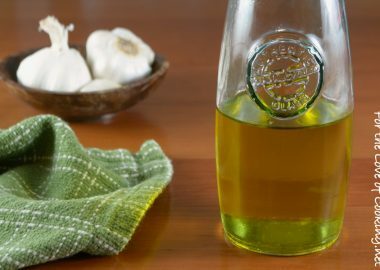 Cook the chicken by melting 1 tablespoon of butter and 1 tablespoon of olive oil together in a large skillet over medium-high heat. Add the chicken to the HOT skillet and cook for 4-5 minutes, or until golden brown. Flip the chicken over and continue to cook for another 3-4 minutes, or until golden brown and cooked through. Cook the veggies by heating the remaining tablespoon of butter in a skillet. Add the tomatoes to the hot pan and cook, stirring occasionally, for 2-3 minutes. Add spinach, shallot, and minced garlic. Season with sea salt, freshly cracked pepper, to taste, and a pinch of crushed red pepper flakes. Toss to coat evenly and until the spinach is just starting to wilt. Remove from the heat. 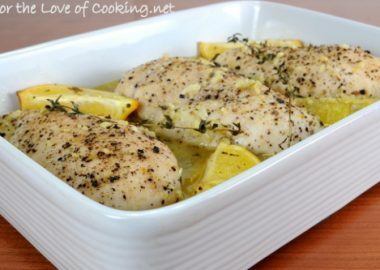 Finish the chicken by placing the cooked chicken on the prepared baking sheet. Add sliced of mozzarella to the top and place into the oven. Melt the cheese under the broiler for a minute or two, making sure to watch it carefully so it doesn't burn. 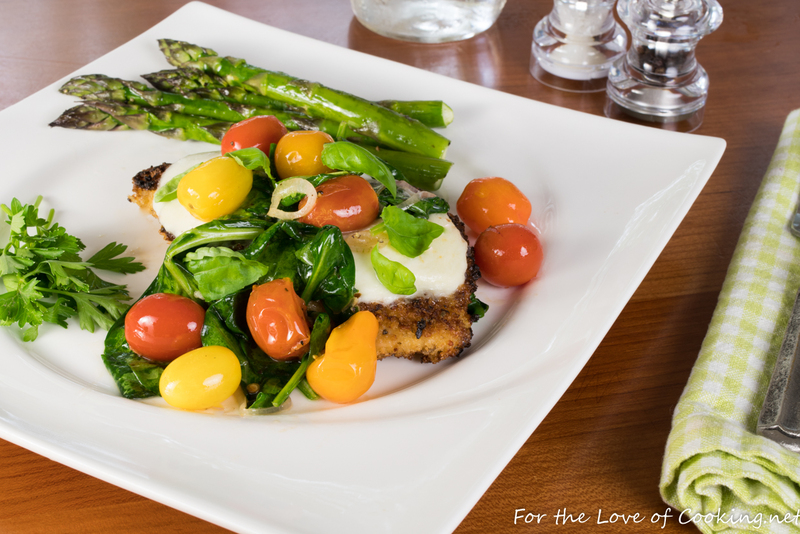 Serve the chicken by placing a piece of cheesy chicken on a serving plate and spoon some of the tomatoes and spinach on top. Top with fresh basil leaves. Serve immediately and enjoy. This is my kind of meal…and the chicken looks so very crisp! Love chicken prepared this way and what a great idea to pair it with spinach. I bet it was delicious. It looks really good. My breading never sticks; maybe the lack of chilling contributes to that. i think you could melt mozzarella on a shoe and i’d still get excited, but this crispy chicken is much better!